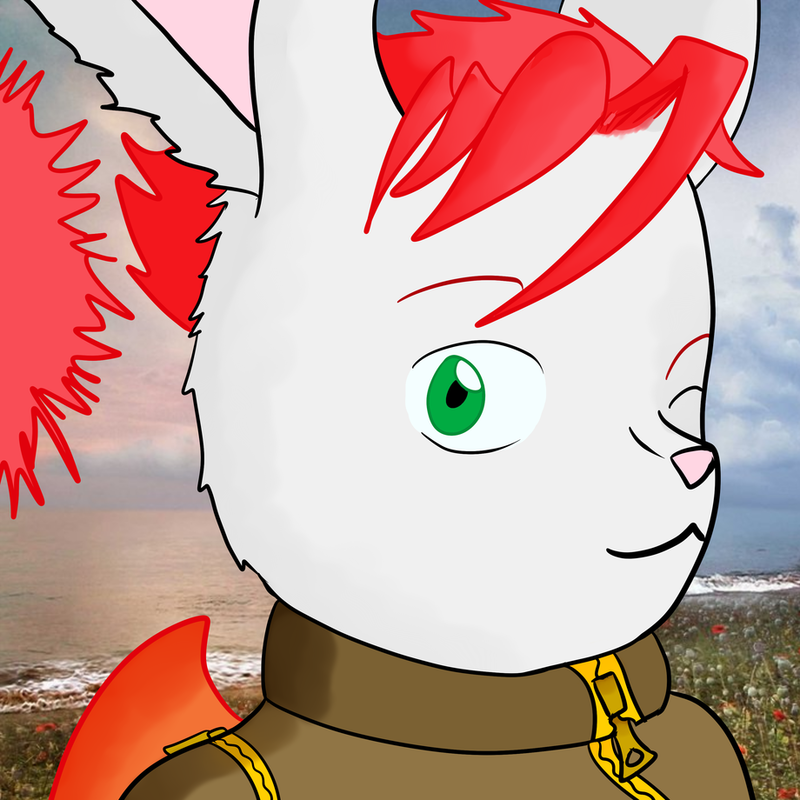 First picture of my fursona, Rucryn Scoro. He's a moogle. was running a contest for art and also decided to give his iconless fans, at the time, an icon. He did a good job. Well, thank you for making the first pic in my gallery and my first avatar. It's still off white. But I like the look of the avatar, so it's staying as it is.